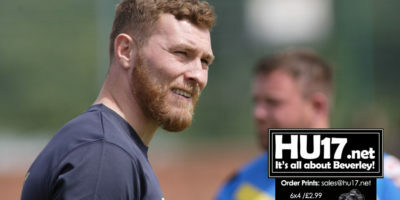 Rugby League Archives | Page 3 of 30 | HU17.net – It’s all about Beverley! Beverley ARLC made it ten wins in a row as they comprehensively defeated Waterhead Warriors with a 90-0 win at the Beverley Leisure Centre. 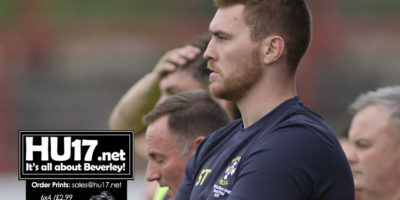 Beverley, who were back on the field after a three week break secured their tenth league win with ease against a Warriors team that played with just 11 men. National Conference League leaders, Beverley ARLC will be looking to maintain their 100pc record this Saturday as they face Millon in their division three clash. Beverley have won all seven of their opening fixtures, and after last weeks results are now clear leaders at the summit of the table with a two point advantage. 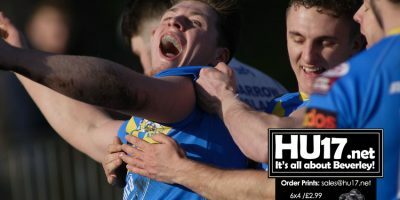 Beverley ARLC have moved clear at the top of the National Conference Leagues after they beat Dewsbury Celtic 28-12 in what the club say was a pleasing result. Beverley went into the game knowing their trip to West Yorkshire would present them with their toughest test to date, and the match lived up to its billing. Beverley ARLC are back in action this weekend as they hit the road and head to West Yorkshire to play Dewsbury Celtic in the National Conference League. 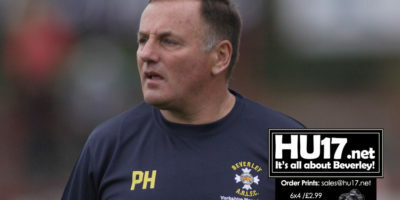 The Blue and Golds will be looking to continue their good start to the season, though Celtic may have other ideas in what will be a very testing fixture for Beverley. Beverley now face a top of the table clash next weekend against Clock Face Miners who boast a similar 100% record. 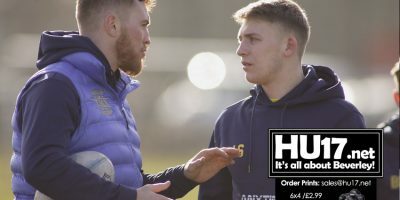 As has been the pattern in recent weeks, the blue and golds attacking machine has attempted to blow the opposition away very early on. Beverley ARLKC will welcome Eastmoor Dragons at the Beverley Leisure Centre this Saturday as they look to make it six wins on the bounce. Last weeks 84-6 demolition of Stanley Rangers gave a massive boost to their points difference which is now 123 better than second placed Clock Face Miners who have also won 5 from 5. 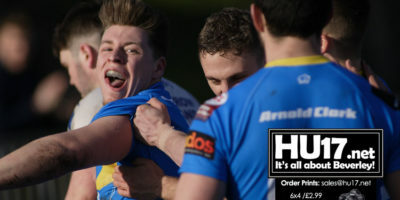 Stanley Rangers proved no match for Beverley ARLC as they were destroyed 84 – 6 by the blue & golds in the National Conference League. Beverley’s skill level of was throughout the game several notches higher with effort and determination offered by Rangers seeming to be no substitute. 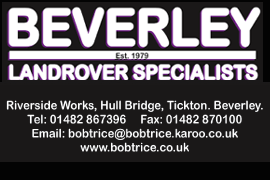 Beverley ARLC will hit the road this weekend as they travel to West Yorkshire to take on Stanley Rangers in the National Conference League Division 3 Fixture. Beverley go into the 2.30PM kick off top the NCL table on points difference, ahead of Clock Face Miners, with both sides having won all of their opening fixtures. 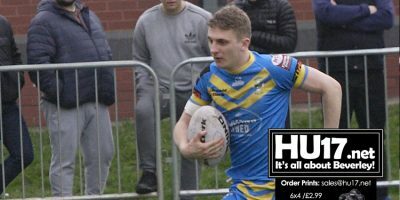 Beverley ARLC are back in action weekend as they look to maintain their flying start to the season this Saturday when they entertain Salford City Roosters. Beverley made it three wins from three and have gone top of the National Conference League after they beat Oldham St Annes to 25-14 at the Beverley Leisure Centre. Tries from Alex Calvert, Trevor Penrose, Peter Starling (2) and drop goal from Lewis Straw ensured Beverley continued their perfect start to the new season, a record shared with just one other club. 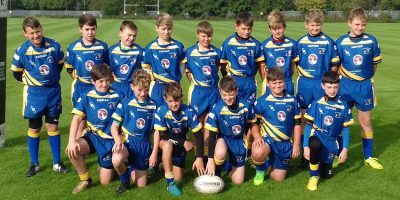 The blue and golds will entertain Oldham St Annes this Saturday aiming to make it three wins in a row. 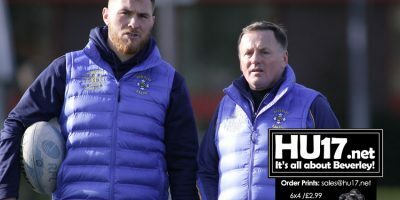 Although pleased with last weekend’s 40-24 victory at Woolston Rovers, head coach Scott Taylor felt his side took their foot off the accelerator pedal in the second half having led 28-0 at the break. 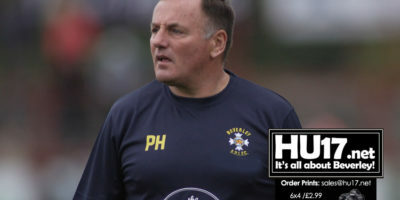 The blue and golds finally got some action after a three-week lay-off and will be pleased to make it two wins from two. This particular corner of Cheshire managed to survive the worst of the return of the ‘beast from the east’ although there were frequent snow showers throughout the game combined with a bitter wind. Their first-half performance was virtually without fault as they raced to a 28-0 lead.